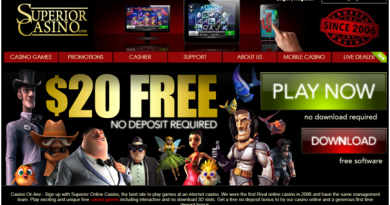 Tally Ho pokies is a non progressive 5 reel, 9 payline, 10 coin game. 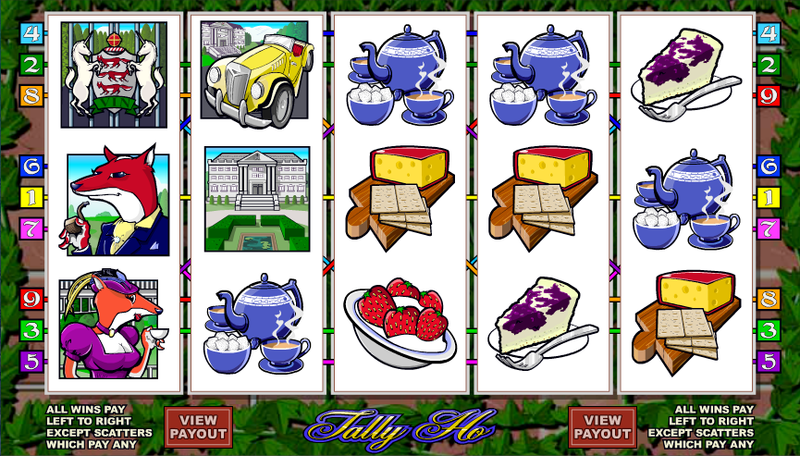 The theme of this pokeis game is quite interesting that is ‘high lifestyle’ of the foxes that are living the good life, drinking Martinis, driving classic cars and having strawberries and cream on the lawn. Birdsong and sounds of the countryside can be heard in the background whilst each spin is accompanied by the unmistakable sound of horses hooves. 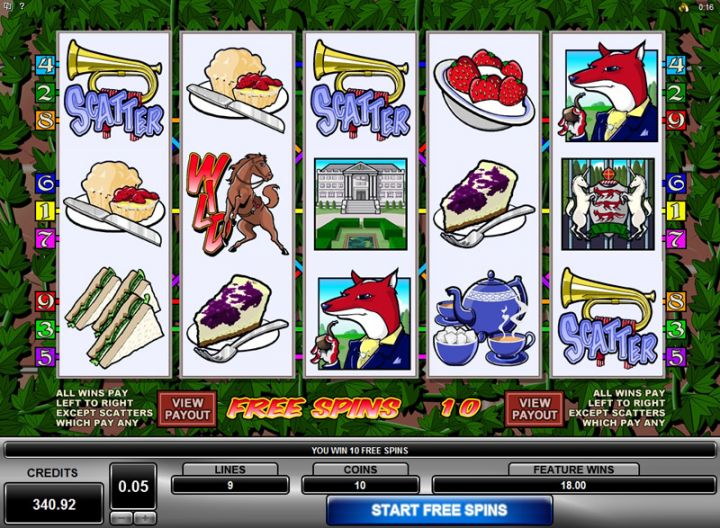 A good selection of bespoke sound effects mark important events such as a scatter win with blaring bugle or free spins with a Horse. 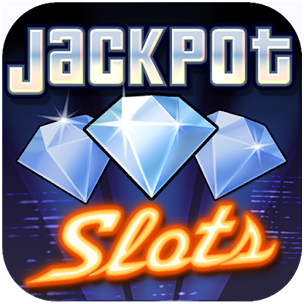 With a Wild and Scatter symbol, a Gamble feature and Free Spins Bonus Feature, you will love this pokies game from microgaming at all cost. You will feel that there’s a countryside feel to the while thing; the backdrop to the reels is a bed of leaves and all the symbol are related to the theme. You will find bugles, horses, Lord Fox, Lady Fox, mansions, cars, coats of arms, teapots, strawberries, cucumber sandwiches, scones, cheese and cheesecake. Stallions are invariably wild and on Tally Ho this remains the case. Stallion icons are wild for all other icons apart from the bugle scatter. Any win attributed to a wild symbol will be doubled too. 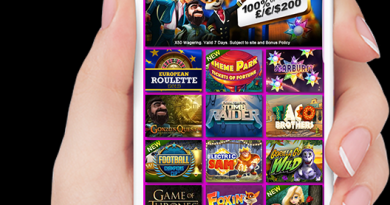 The Bugle scatter symbol will award ten free spins when three, four or five appear anywhere on the reels. 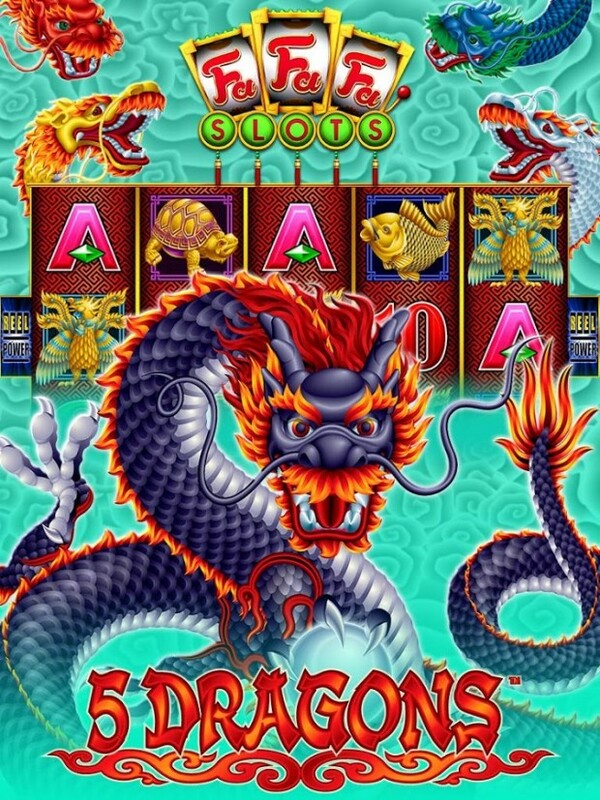 This symbol also awards instant wins when two to five icons appear, these are paid before the free spins are played. The hunting horn is the key to this feature and you can trigger the free spins by landing three, four or five of those musical instruments anywhere on the reels. As well as the prize for the scatter symbols, you will receive ten spins and all wins during this feature will be subject to a 4x multiplier. It’s also possible to re-trigger the spins by landing more scatter symbols. If you can make a winning combo which includes the wild horse symbol the win will be doubled. The wild horses also offers the biggest base game prize of 6000x your line stake for 5 on a winning payline. If you’d like to wager that last win then you can do so by clicking the ‘Gamble’ button underneath the reels. To try and double or quadruple your win you need to pick the correct colour card or suit. You can do this a maximum of five times in a row. Sarah, is a mum and a blogger from Melbourne. She has been writing and editing Poker for Android since 2013.